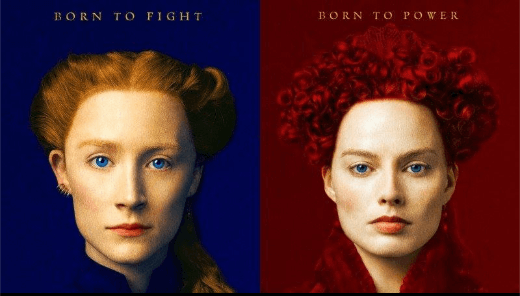 Mary Queen of Scots is a retelling of the turbulent life of Mary Stuart (Saoirse Ronan), based on the book “Queen of Scots: The True Life of Mary Stuart” by Dr. John Guy. Queen of France at 16, at 18 Mary is widowed, defies pressure to remarry and instead returns to her native Scotland to reclaim her rightful throne. By birth, Mary has a rival claim to the throne of Elizabeth I (Margot Robbie), who rules as England’s Queen. Rated R.
Doors open at 6:15PM; show begins at 7PM. Cash bar & concessions will be available.